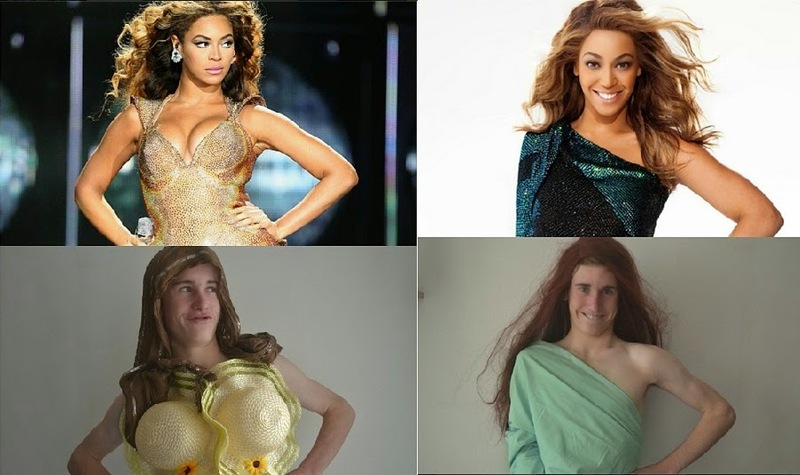 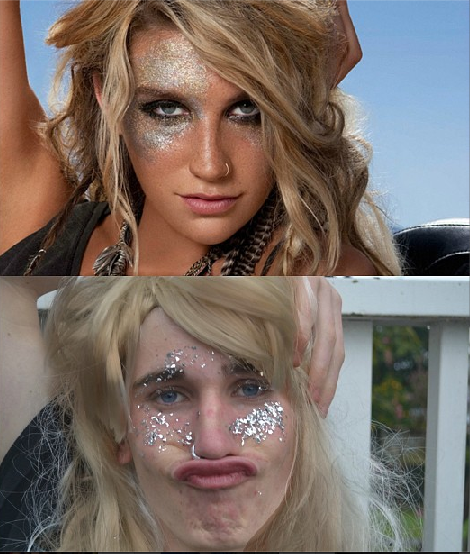 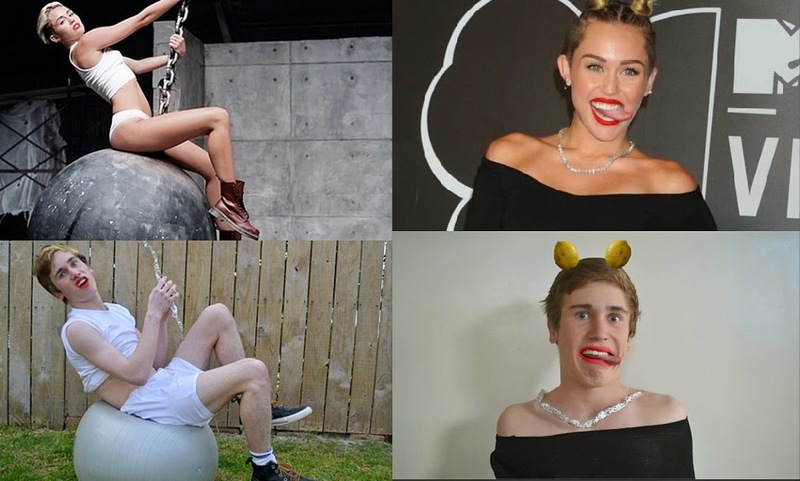 Instagram teenage celebrity, Liam Martin, 17 born in Auckland, New Zealand shot to fame when his hilarious imitations of famous celebrities became an Internet sensation. 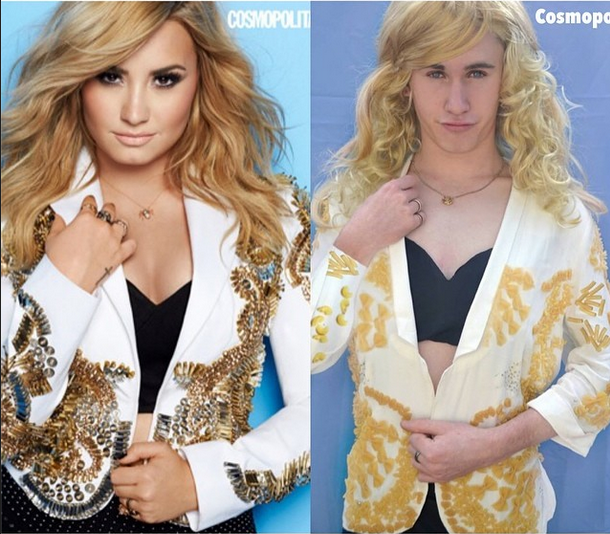 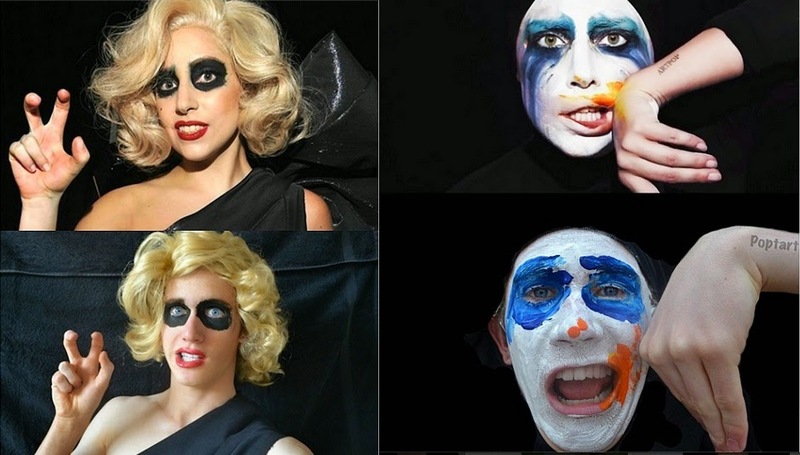 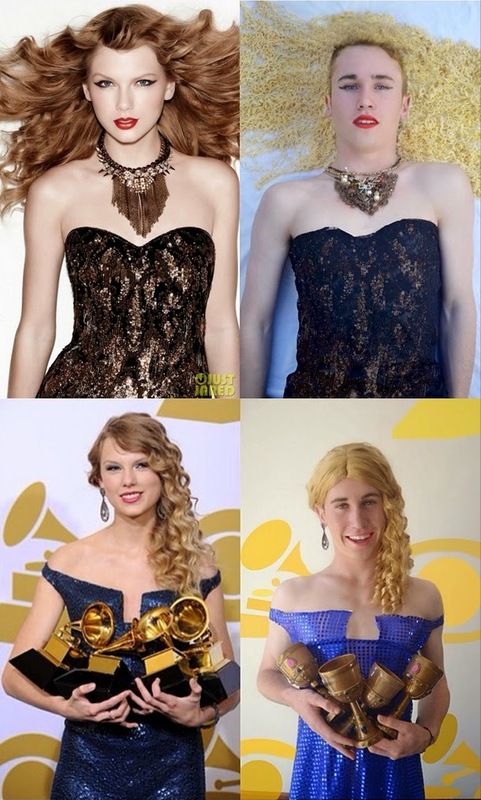 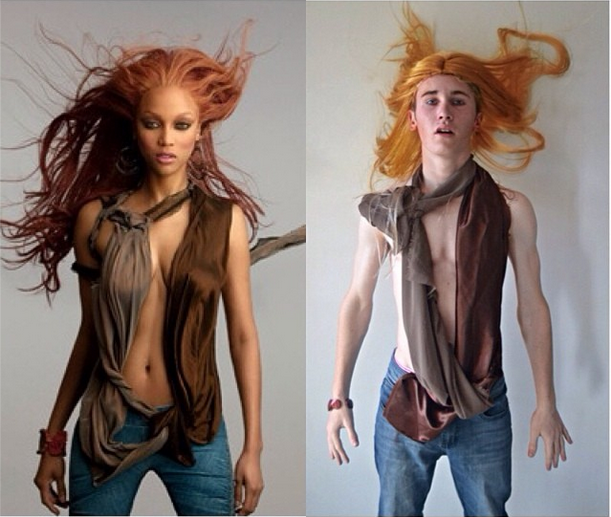 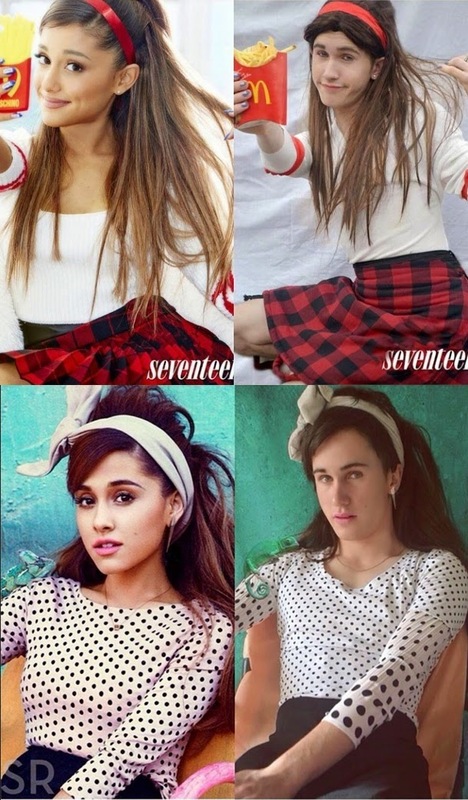 Mashable reported that Martin started his project about a year ago on his Instagram under the account waverider, where he copied the poses, dresses, look, hairstyles and make-up of famous celebrities from their music videos, magazine photos, award shows or red carpet moments by using props from a ‘USD 2’ (RM6.34) shop to re-create each look. 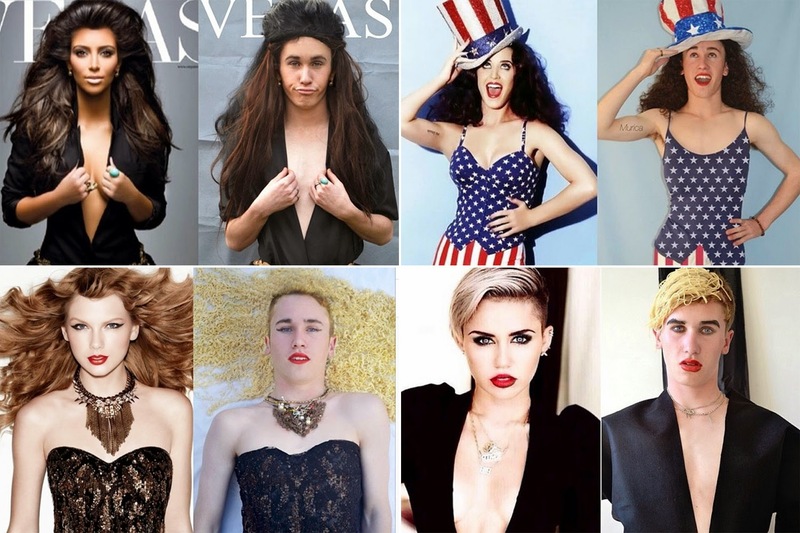 Some of the notable celebrities he posed as includes Selena Gomez, Taylor Swift, Demi Lovato, Miley Cyrus, Lady Gaga, Katy Perry, Nicki Minaj, Beyonce, Ariana Grande and many more. 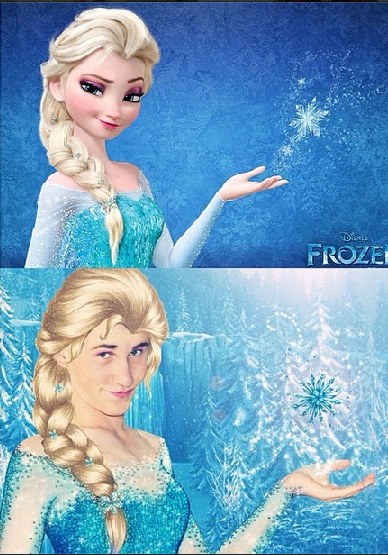 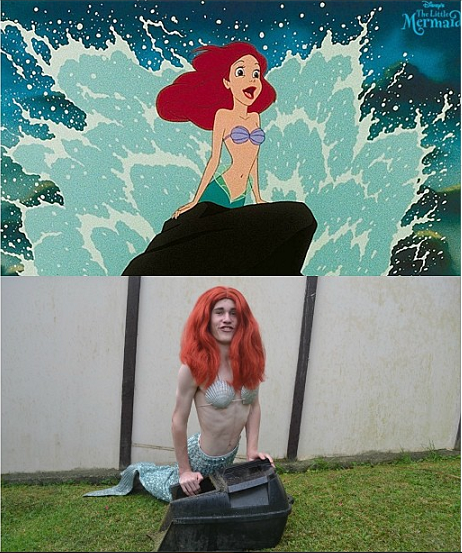 Martin also poses as famous Disney characters such as Queen Elsa, Princess Ariel and Princess Snow White. 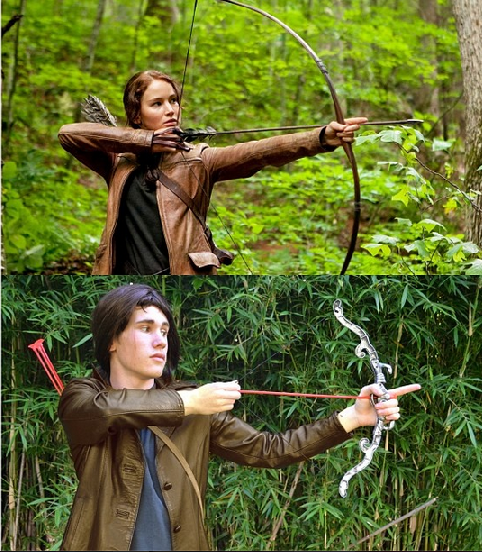 All of the looks he re-created are hysterically creative and absolutely perfect. 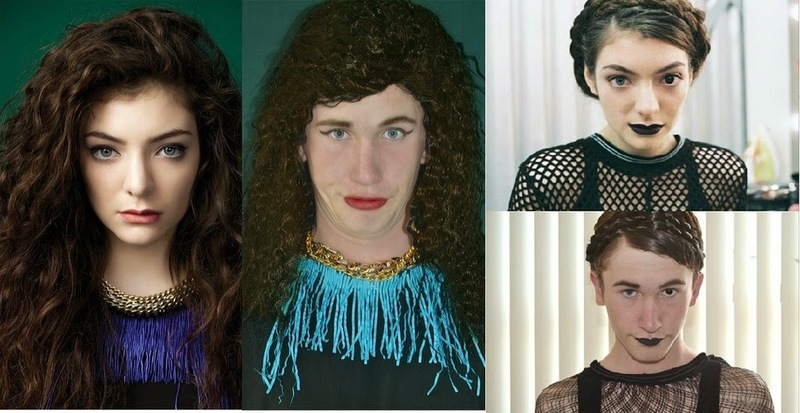 From hairstyles to make-up to its complete DIY background, Martin did not leave out a single detail for his transformation. 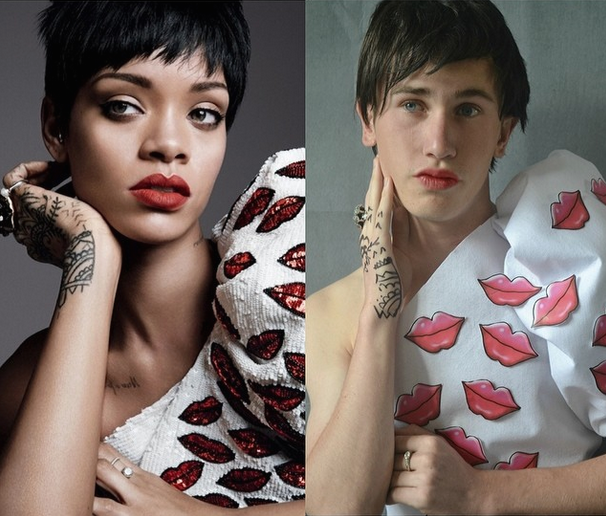 Check out his fabulous celebrity imitation shots below!